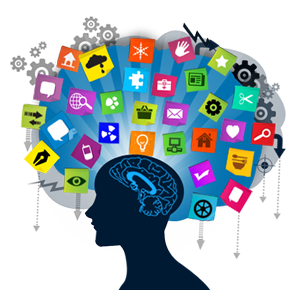 We are software development company. 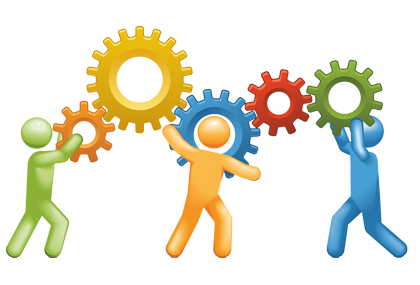 We help our customers to convert their critical business processes into efficient systems. Bring your business closer to your customers to provide an easy access to your products and services with effective branding. We sCytech are Software Services and Development company in Mumbai catering quality solutions to customers from every verticals and geographical locations either India or worldwide countries. 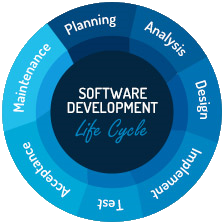 sCytech is a software development company that strives to provide operational and functional software development services. We help our customers convert their business processes into workflow based applications, which not only increases their efficiency but also increases transparancy. 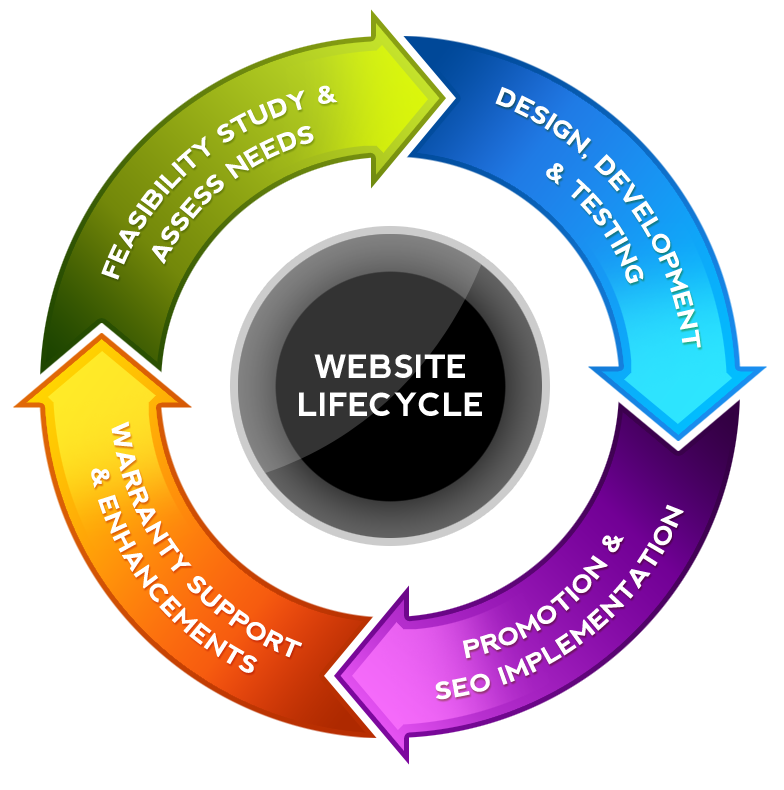 sCytech design and build websites at the cutting edge of the technology, employing Web 2.0 techniques coupled with core W3C standards. We build clean layouts and user interfaces, providing an enjoyable and intuitive experience for your customers from start to finish. Digital marketing specialists focus on the realm of Search Engine Optimisation, Search Marketing, Email marketing, Mobile, Social Marketing, Customer Experience Management. 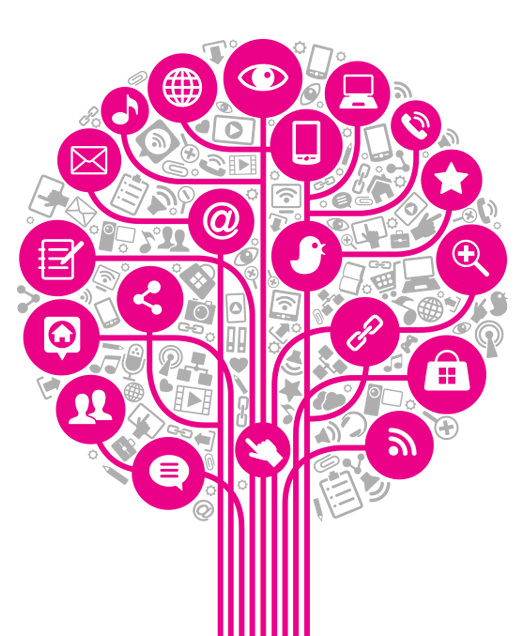 Our digital marketing services are flexible and scalable to cater for small businesses, mid-tier and enterprise clients. 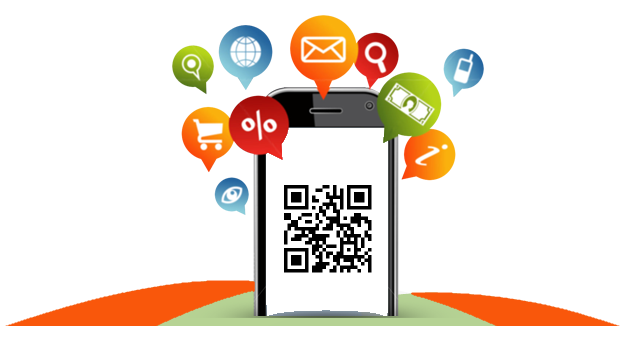 We spread our strategy across SEO, PPC, Social, Creative and mobile. 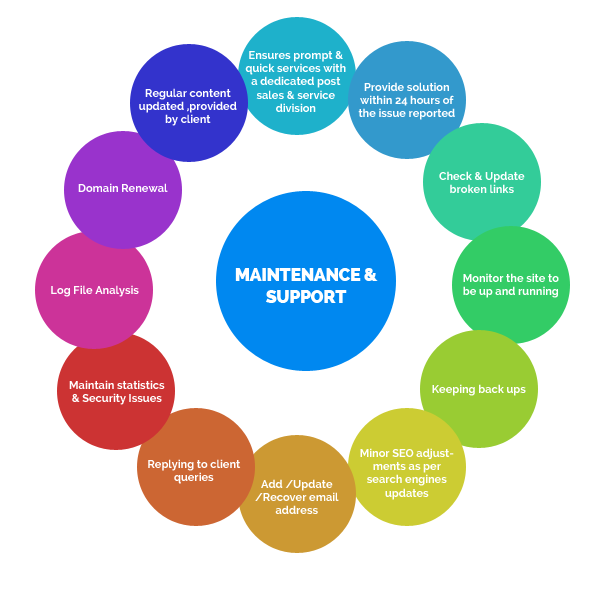 We provides Annual maintenance support for projects (Onsite / Remote), IT staff augmentation.